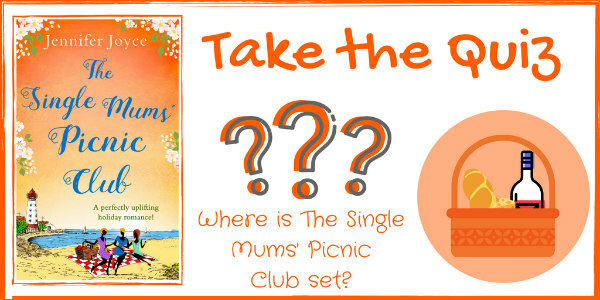 If you've read The Single Mums' Picnic Club, you can now take the quiz to test your knowledge. Can you remember the name of Frankie's twins? How about the town where the book is set? Let us know how many you get in the comments below - or why not share your score on social media? 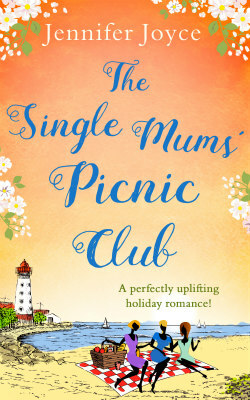 Click the links to find me on Twitter and Facebook!